Words Of Encouragement Can Help! Find words of encouragement on this page, and do not let mean words get under your skin! Here are some encouraging scriptures about words of encouragement towards others. Acts 20:1-2 When the uproar had ended, Paul sent for the disciples and, after encouraging them, said goodbye and set out for Macedonia. He traveled through that area, speaking many words of encouragement to the people, and finally arrived in Greece. Words Of Encouragement To Apply To Everyone! Words Of Encouragement Always Helps! What Words Of Encouragement Do You Need? Words of encouragement can be compelling! We all need words of encouragement from time to time. God’s word gives us support, plus wise people filled with God’s love. 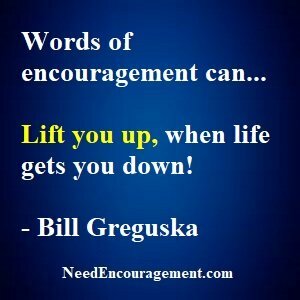 Words of encouragement do not have to be profound, but instead, consider just saying a few sincere words to uplift others, or maybe the other person might share words of encouragement with you! 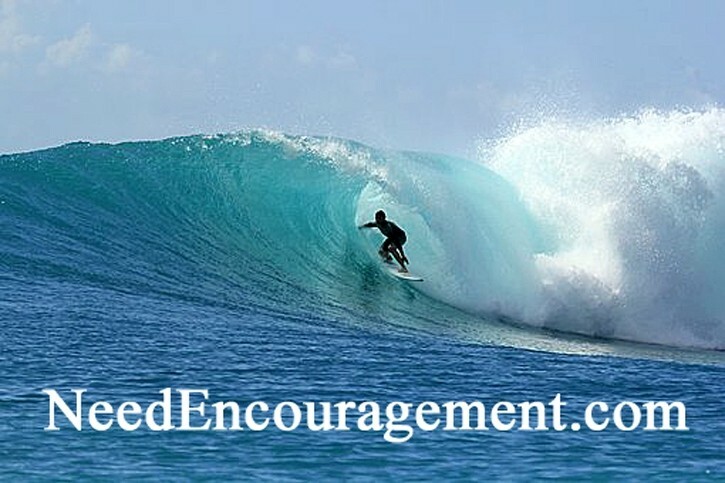 Words of encouragement go both ways, sometimes God puts certain special people in your life that need words of encouragement, and other times God put people in your life when you need assistance. It feels warm to our souls when we hear words of encouragement from those who we love and respect their opinions like family members or close friends. Never be afraid to speak life into someone, especially when you can see or know that they are down. It is amazing how our Lord Jesus puts the right people together when encouragement is needed! Does the Bible say much about the power of words? Is there anything wrong with repetitive prayer? Words Of Encouragement Will Lift You Up! How Words Of Encouragement Can Make A Difference! Words Of Encouragement In Times Of Darkness! More Words For Encouragement For Today!